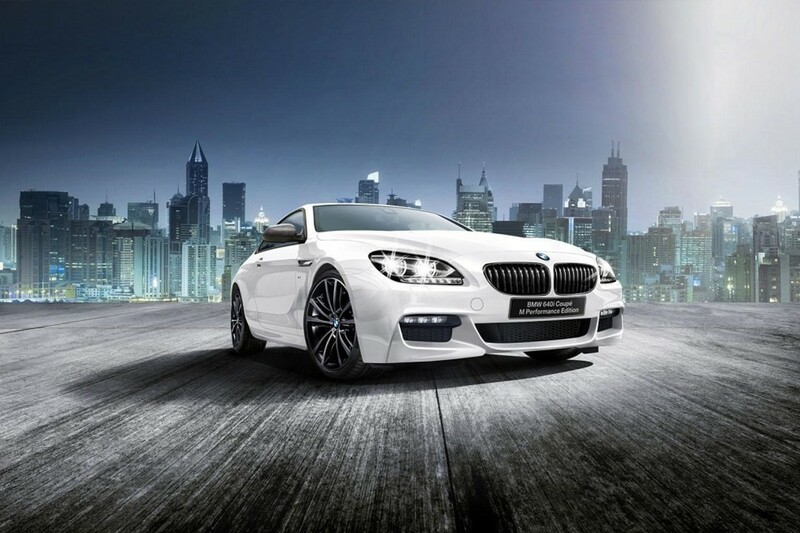 Even with a calming Alphine White exterior and blacked out grille, this BMW 640i Coupe M Performance Edition just unveiled in Japan is anything but timid. 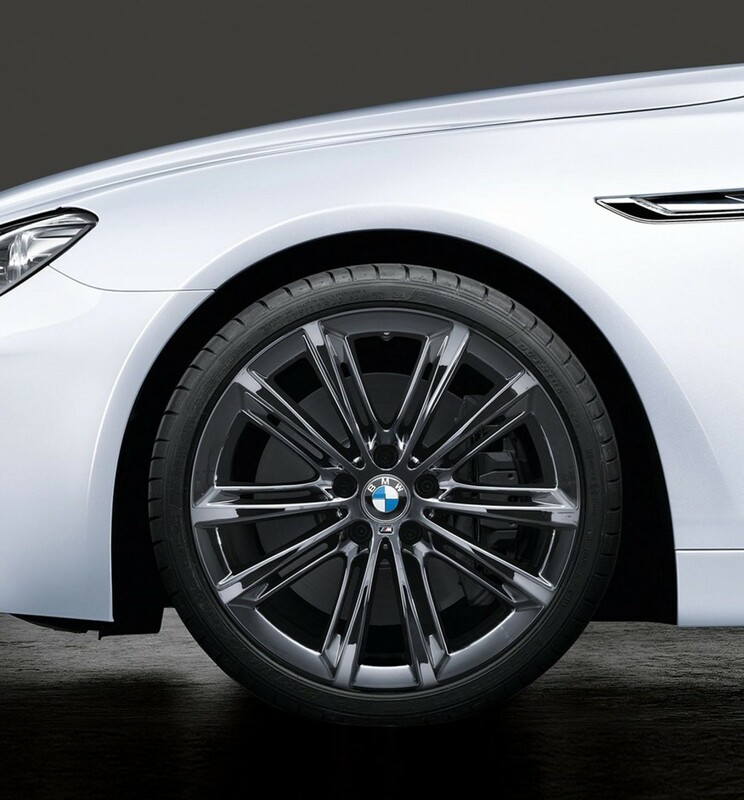 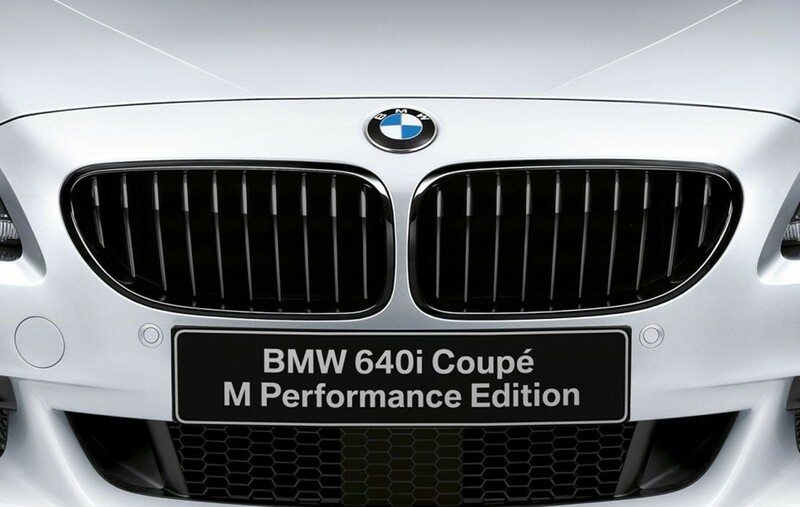 Designed to stand out in a crowded marketplace, the BMW 640i Coupe M Performance Edition takes the German car maker&apos;s idea of sporty styling to an entirely new level. 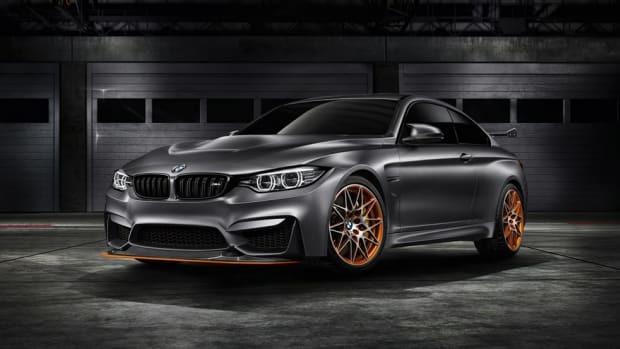 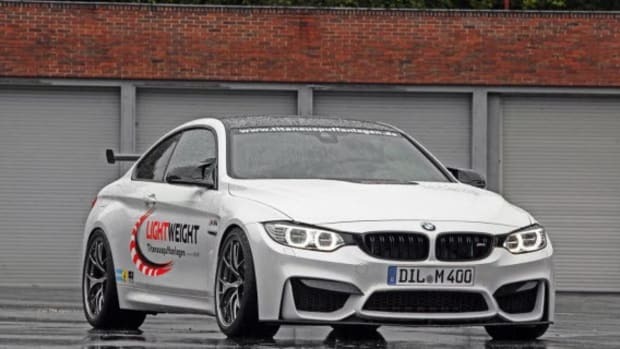 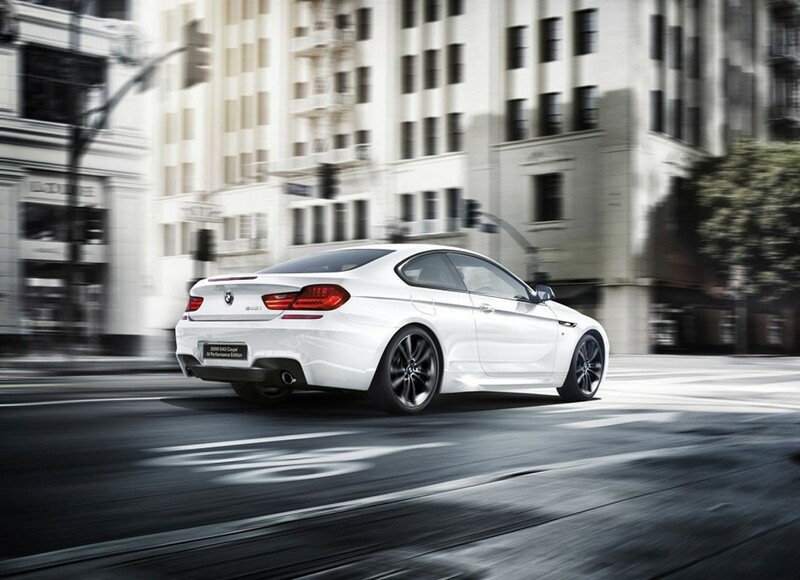 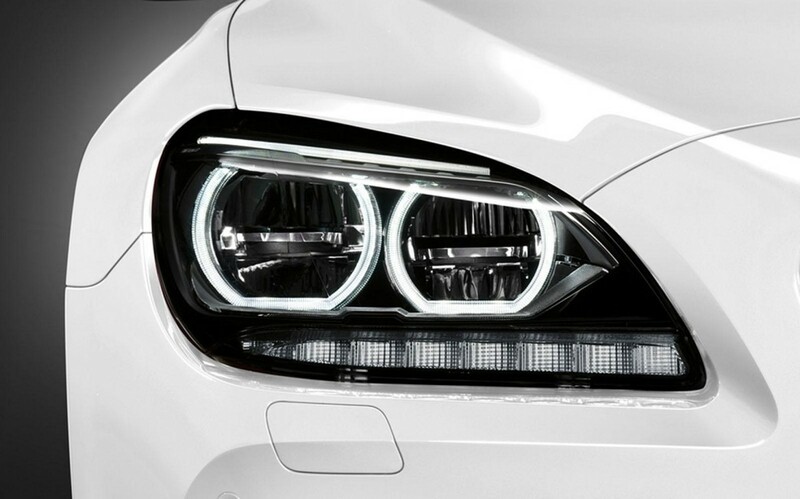 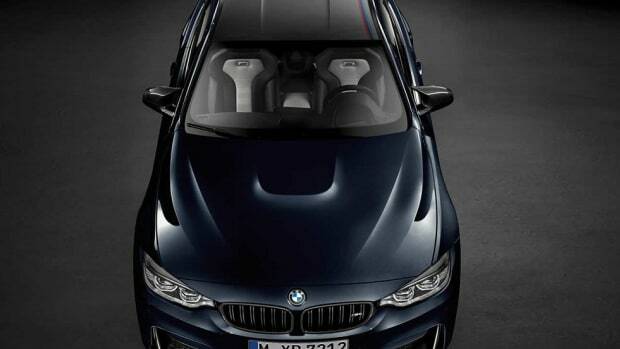 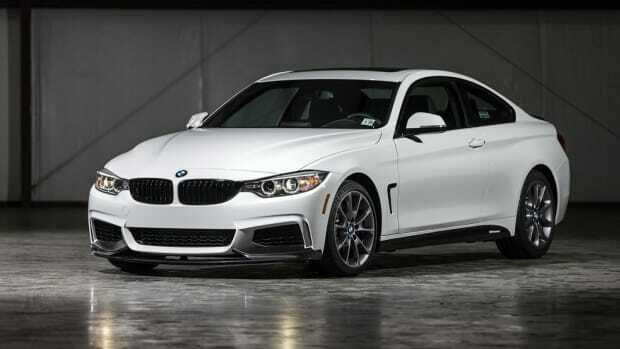 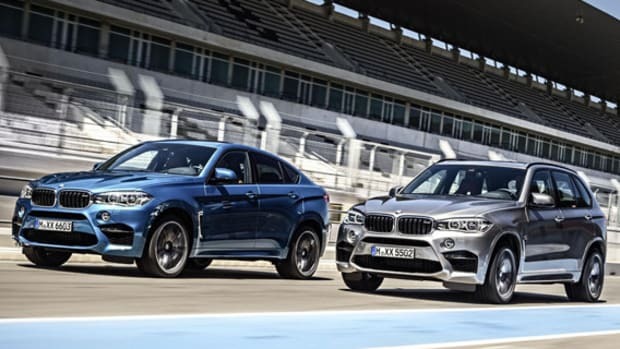 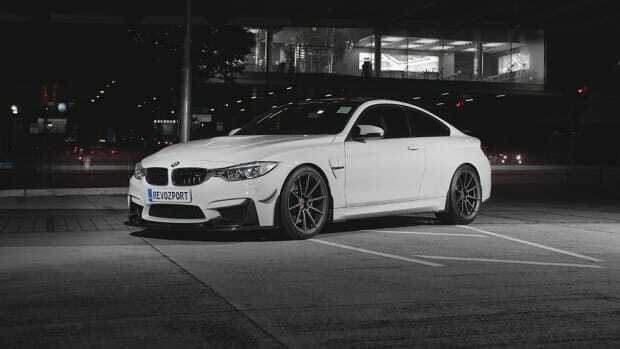 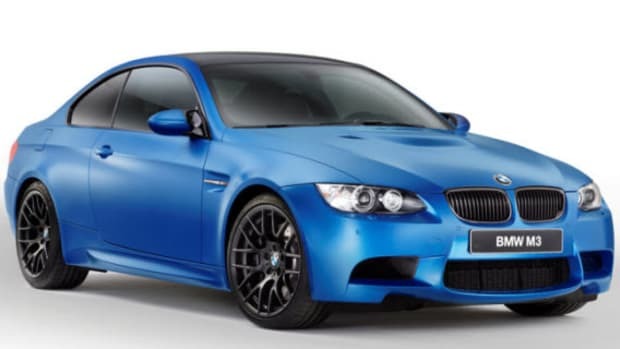 Outside, carbon fiber mirror caps, 20-inch M light-alloy wheels, and adaptive LED headlights work with the M Sport Package for an aggressive stance. 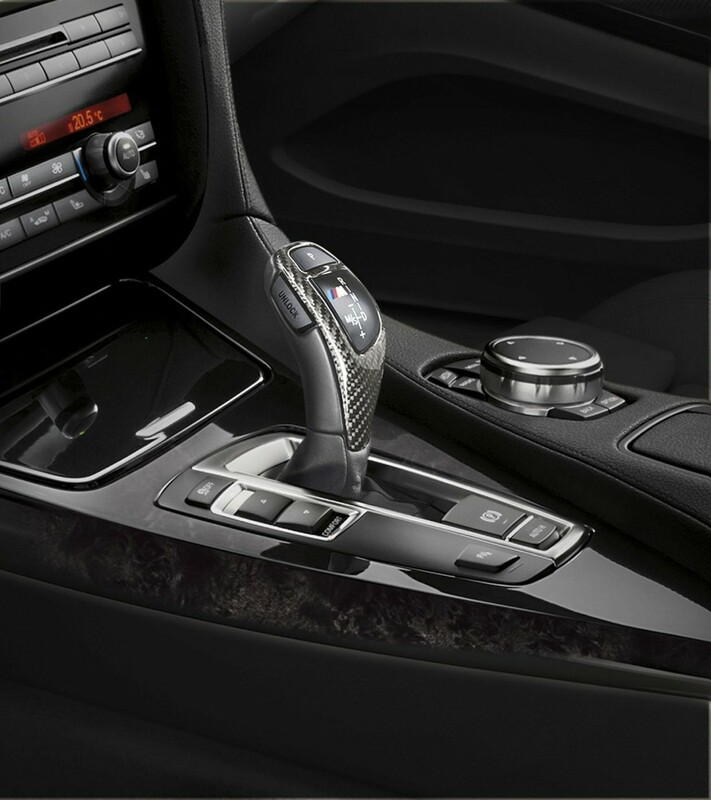 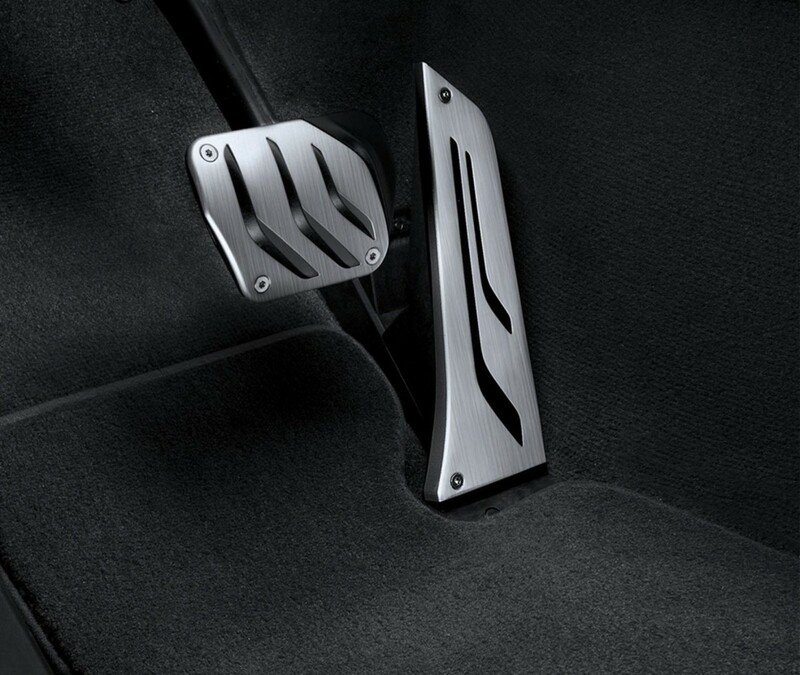 Inside, the sporty tweaks continue with Dakota leather sport seats, a carbon fiber gear knob and M Sport steering wheel, and a new set of stainless steel pedals. 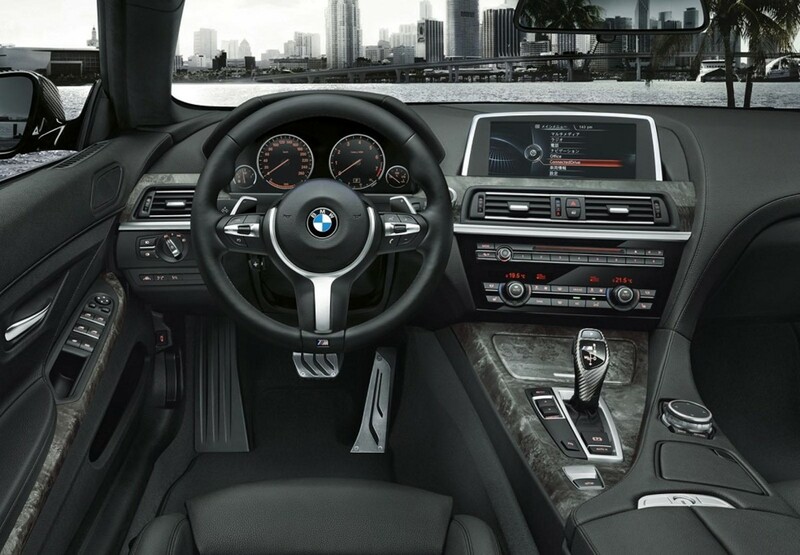 A new ambient lighting package works with the gray poplar wood trim and soft-close doors to complete the visiual upgrades. 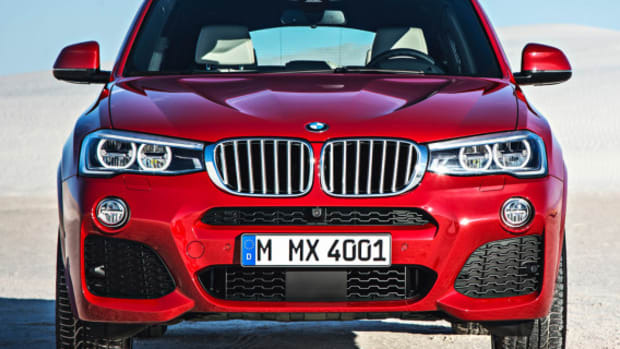 Under the hood, a 3.0-liter TwinPower Turbo six-cylinder engine provides motivation, producing 320 HP and 331 lb-ft of torque with the help of an eight speed automatic transmission. 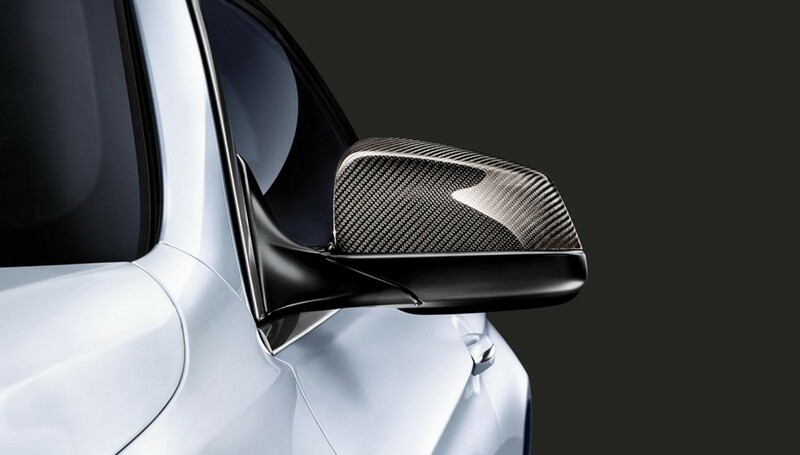 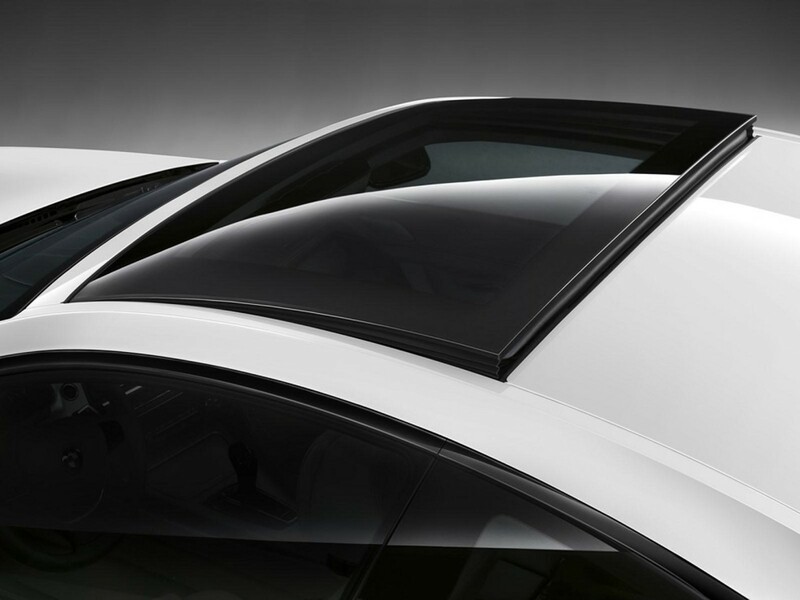 Limited to only 10 units total, pricing starts at ¥10,979,000.